I really enjoyed Dave Stanton’s Hard Prejudice earlier this year*. 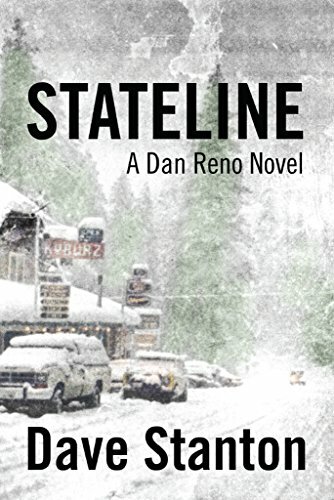 Dave’s novel Stateline is free on Amazon for a few more hours. Get it right here. I just downloaded it, and I’ll be reviewing it in the next few weeks. *My review of Hard Prejudice is here. Previous PostDiners of the world unite!Next PostThe memoir that inspired my new novel Cairo Mon Amour – get it here for free. This book is well worth reading. Hard-boiled noir, love it.